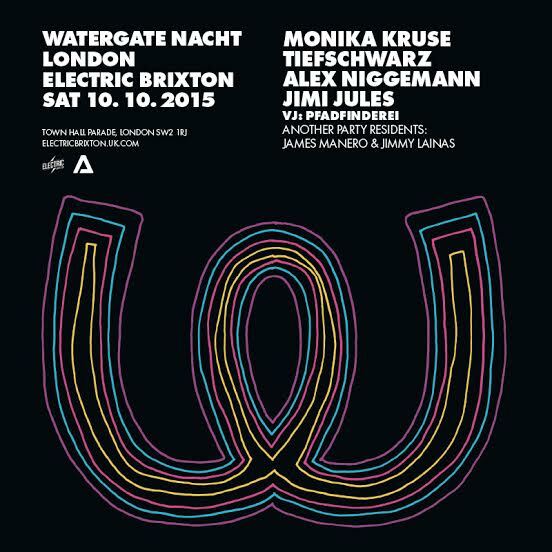 On October 10, London based club night Another Party takeoever Electric Brixton as they welcome Berlin’s Watergate for an all night session with a line up of some stature, a massively exciting prospect for London. Voted the worlds 3rd best club (according to Resident Advisor), Watergate and Another Party are pulling no punches as the formidable line up consists of Monika Kruse, Tiefschwarz (who play AP for the 3rd time), Alex Niggemann and Jimi Jules. They will be more than ably supported but the ace Another Party residents James Manero and Jimmy Lainas. They have promised a stunning production for this event, and if the guys behind Another Party are stating this, then we are in for a treat. 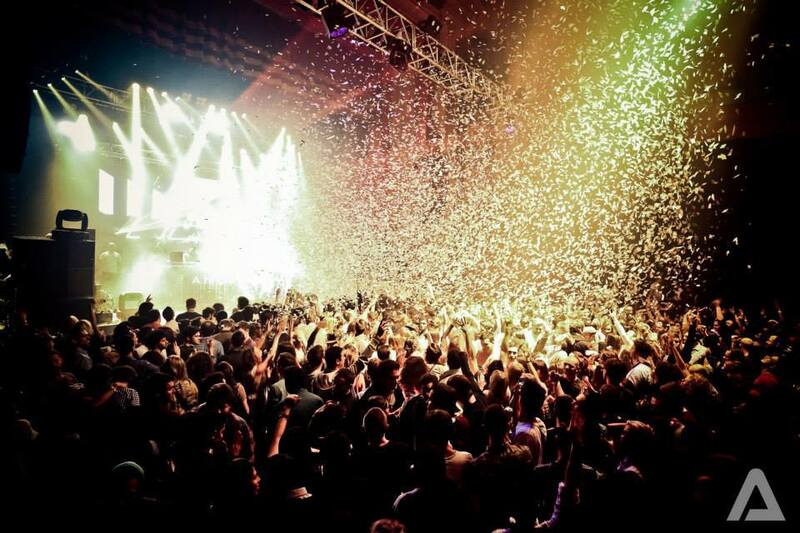 We have seen from previous parties this year with Black Coffee in Rome and Chez Damier and Butch at the Coronet for their 5th Birthday, they don’t do things by halfs and with the Watergate team involved as well, this could easily be one of the parties of the year! As an added extra for the night, Another Party will be celebrating the launch of their new label AP Recordings, a new label that plans to deliver a similar ethos of quality underground house and techno from both new and established artists. There first release from Ekkohaus is yet to have a release date, however we will be waiting for news on this and will report and review as soon as we can. Do not miss this party, it looks immense and a real treat for the capital. Follow the link HERE to the listing on our site which includes both Facebook and ticket links.